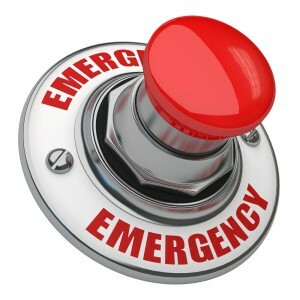 Emergency Locksmith Phoenix | Phoenix Locksmith Inc. Accidents happen and so do emergencies! 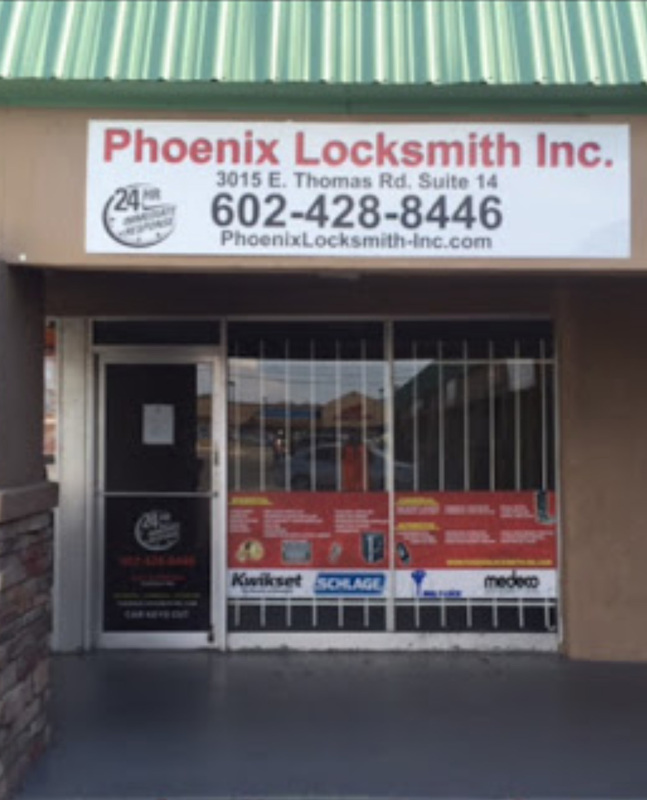 When you're in need of emergency locksmith services in Phoenix, there is only one name to remember: Phoenix Locksmith! Our local Phoenix office allows us to serve the entire area with affordable, fast and dependable emergency locksmith service. We have a team of highly skilled locksmith technicians that will travel to your Phoenix location to perform any kind of emergency locksmith service you need. Whether you locked your keys inside the house, forgot your keycard for the office or lost the car keys – you emergency will be our priority! As a top emergency locksmith in Phoenix, our mobile response units are equipped with the latest tools that essentially is our entire store and workshop on wheels. When one of our locksmith technicians arrives to your location for emergency service, they assess the situation and quickly get to work. If they need to extract a broken key out of a lock, they grab the necessary tools for the job out of the mobile response unit. If they need to cut new keys for you, they will hop into the mobile unit and begin the key cutting process. Whatever kind of locksmith service is required, our emergency locksmith technicians in Phoenix have everything they need to get the job done at your location at any time! To find more information about our extensive menu services, take a look at our locksmith services in Phoenix. For immediate response, contact us by calling (602)428-8446 now and we will assist you with your locksmith emergency!